More FREE Forto Coffee Shots at Walmart! Have you tried these Forto Coffee Shots, yet? They’re actually really tasty and they’re much better tasting alternative to other energy shots. Right now you can pick TWO of them up for FREE at Walmart with these Forto coupons and an Ibotta rebate!!! 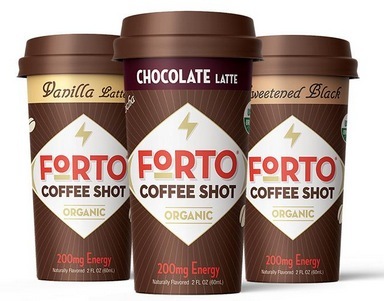 Buy (2) Forto Organic Coffee Shots, $1.98 ea. Free after coupons and rebate!